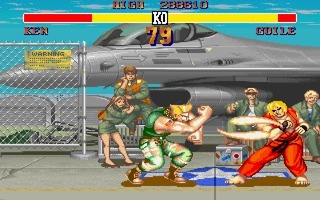 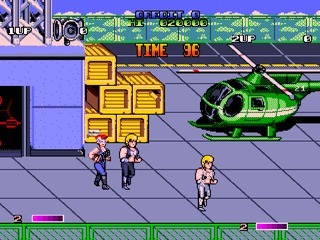 Street Fighter II is the arcade sequel to the original Street Fighter and was developed and published by Capcom in 1991. 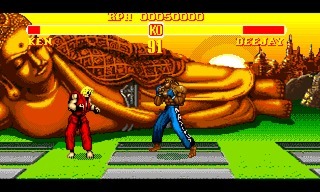 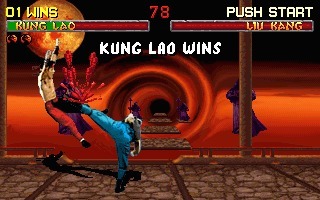 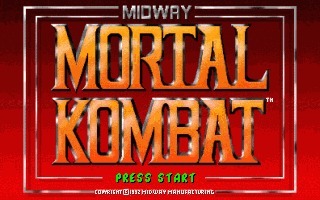 Originally made for arcades, it was later released for other platforms, including that Amiga and PC. 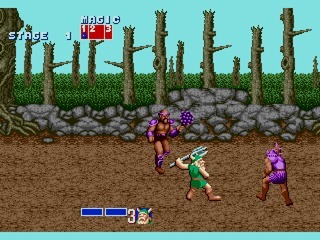 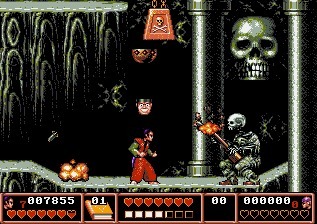 Second Samurai is a beat-'em-up for two players developed by Vivid Image and published by Psygnosis in 1993 for the Amiga, with an AGA version released in 1994. 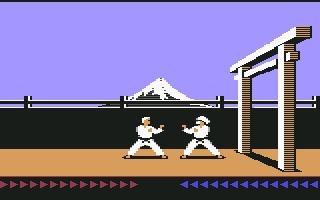 It's the sequel to First Samurai, released two years before. 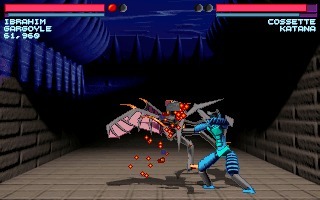 One Must Fall 2097 is a fighting game where the player controls a pilot on board of a giant mech. .
International Karate Deluxe is an amazing freeware remake of the never released International Karate++, the sequel of one of the most popular fighting game on the Commodore 64 and Amiga, International Karate+. 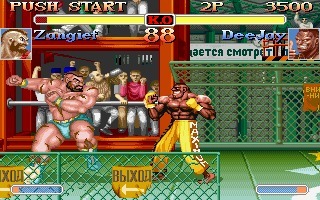 Super Street Fighter II: The New Challengers (or simply Super Street Fighter 2) is the fourth chapter of the popular series of beat-em-ups based on the Street Fighter II arcade created by Capcom. 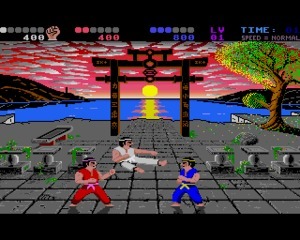 Karateka is a martial arts fighting game and the first title created by the famous designer Jordan Mechner, author of Prince of Persia. 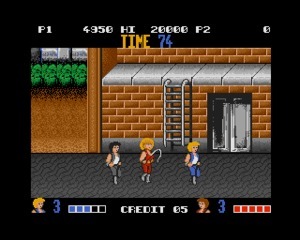 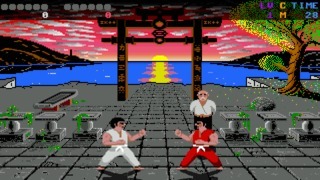 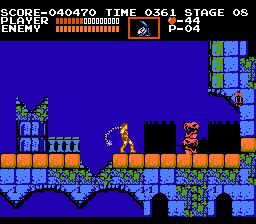 Karateka was developed by Mechner for the Apple II and published in 1984 by Brøderbund.